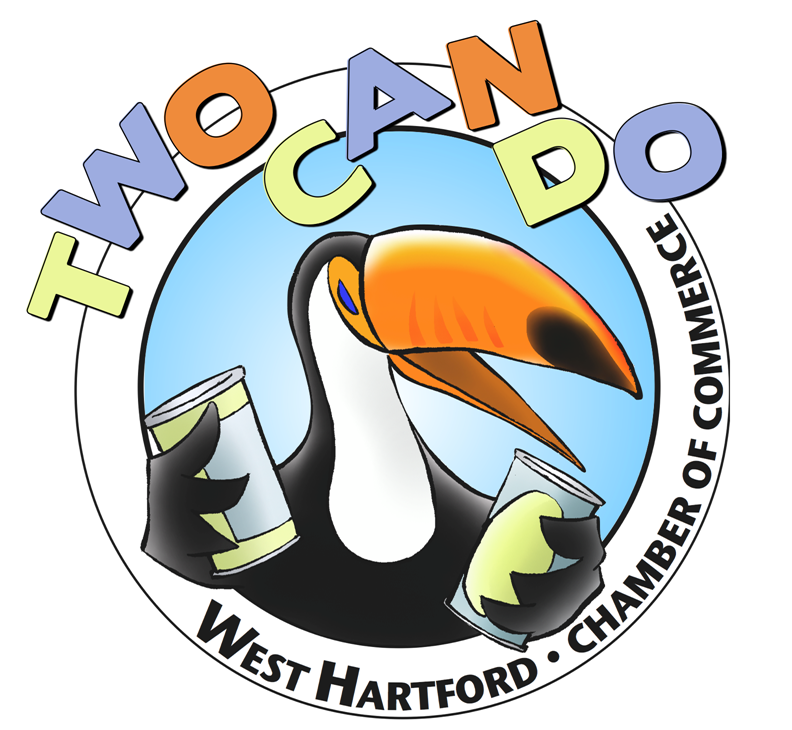 West Hartford Connections is a fun and energetic morning leads exchange group that is held the 1st and 3rd Friday of the month. 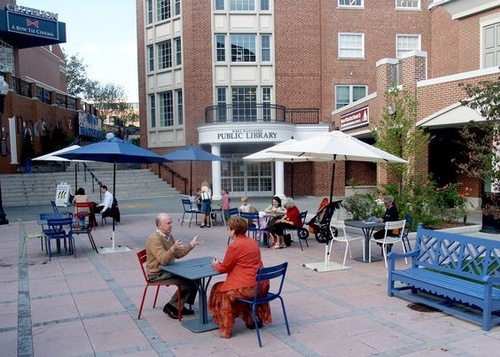 Attendees are given the great networking opportunity to connect with others doing business in the West Hartford area. Each meeting follows an agenda which allows professionals to provide a short commercial about their business and find other businesses to connect with. There are also 2 five minute spotlight opportunities available for members only to discuss their businesses in more detail. Please bring business cards and enjoy a light breakfast and coffee supplied by Spot Coffee/Delicacy Catering. Non-members welcome!